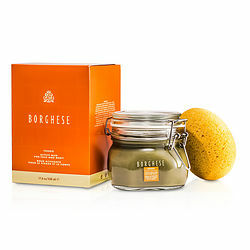 Borghese Green Mud Mask is the best mask I have EVER used. The instant resulst is just amazing!!! !